Inevitably copiers get old and need to be replaced as technology continues to quickly improve and make old copiers obsolete. Getting rid of the old machines can be time-consuming and sometimes difficult. It's illegal in most places to simply dump them, so it's important to find a safe and legal disposal location that will take the copiers off your hands. Contact a local large electronics recycling company and see whether it would be willing to pick up the copiers. Many cities have electronic waste companies or facilities that can help you dispose of old copiers properly. You may have to pay a fee for pickup depending on location. Call the recycling company and set up a time for it to stop by and pick up the copiers. If it doesn't do pickups, rent a van to transport the old copiers to the recycling center. Donate the copiers to a business that can use them. 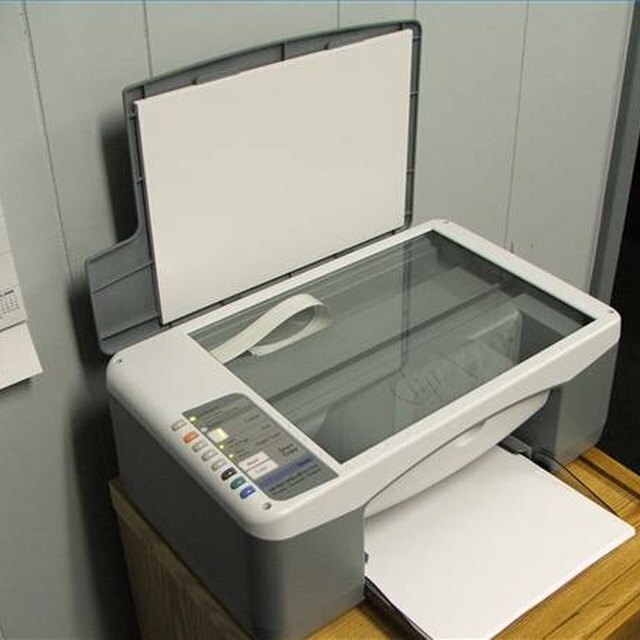 Buying copiers can be expensive for small and less financially successful companies. Ask around and see if your friends or co-workers know of any companies that can use an old copier. Consider posting a listing on Freecycle or Craigslist offering the copiers to anyone who will pick them up. Contact a local dump if none of the other options are available to you. The dump may be able to take electronic waste if no other alternatives are available. Ask for a price quote on the copier and either arrange for someone from the dump to pick up the copier or deliver it to the dump with a rented van.